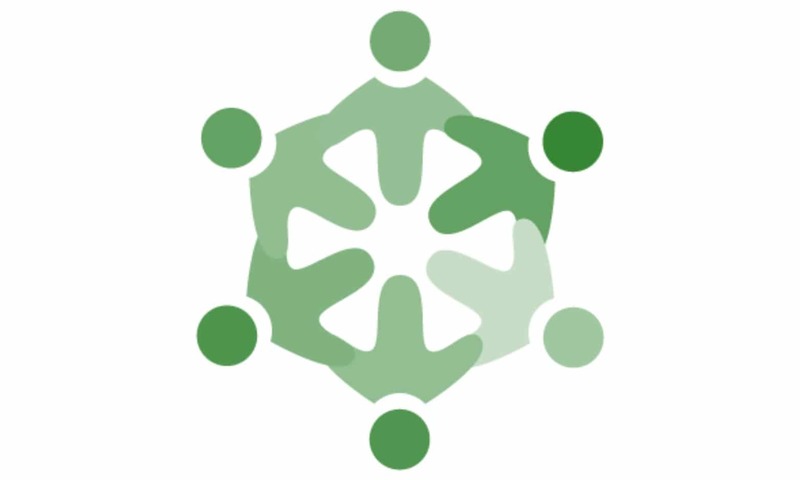 Harold G Walker Solicitors pride themselves on active involvement within the local community and are committed to making a positive impact on their surroundings. A commitment which is reflected through various activities which include regularly hosting Free Legal Clinics. These clinics enable local residents to access the skills and expertise of the experienced Solicitors without the need to pre-book an appointment. Harold G Walker also has strong links with local schools. Providing career advice for students and regularly supporting events, including judging the annual Debating Competition. As well as being actively involved with the local community, Harold G Walker are also committed to supporting several local and national charities. Over the years Harold G Walker and its Partners have donated generously to support charities which provide care to vulnerable people within the local community. Many employees also support charities to which they have a personal connection to and devoting significant amounts of time to these causes. Through sponsorship, colleagues raise much-needed funds for selected charities and by encouraging staff to promote the fundraising work they do, and recognising their achievements via the website and local media. Harold G Walker is always looking for opportunities to engage with the local community and supporting local charities. Please contact us for further information if you think we can help. 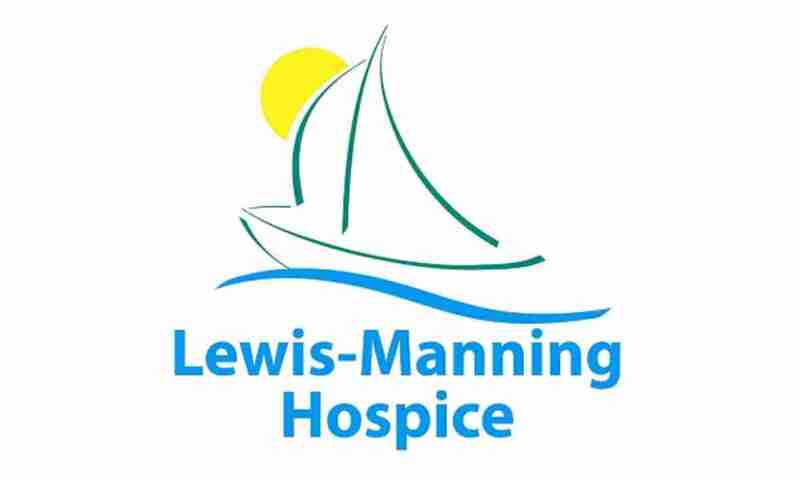 Proud to be part of the Lewis Manning 100 club, supporting local people with life-limiting illnesses. Harold G Walker are the 2018 corporate sponsor for Light Up the Prom. 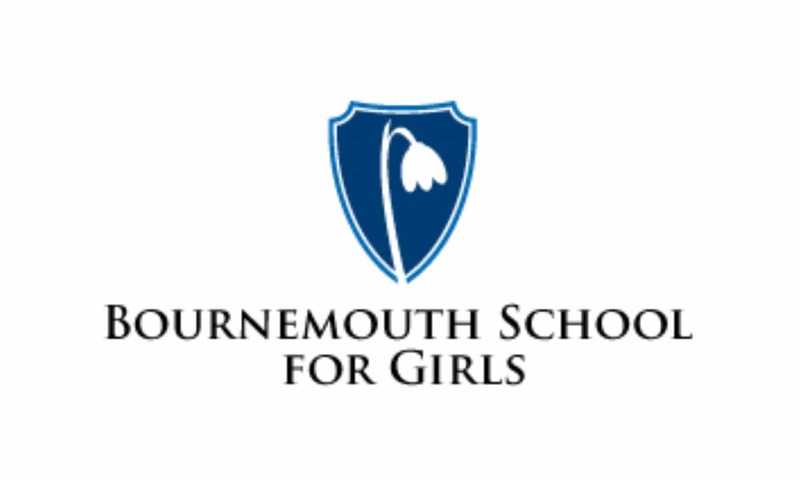 Raising over £8,000 for the Bournemouth Hospital Charity. 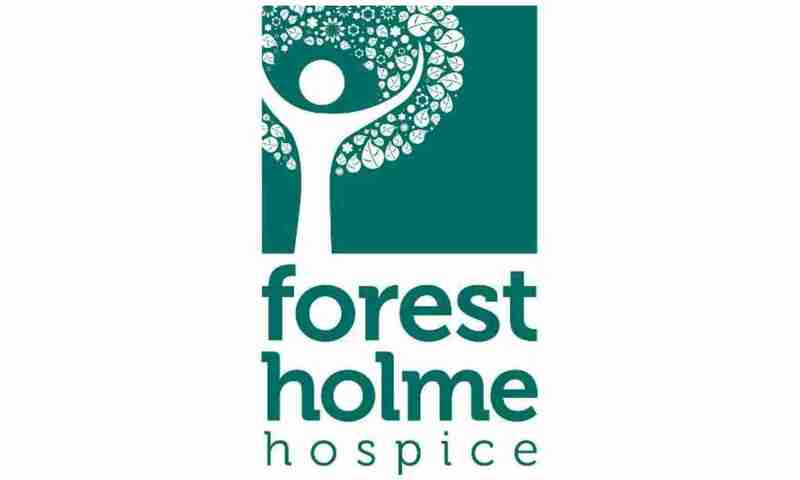 We were proud to make a donation to Forest Holme Hospice to support the Sunflower Garden initiative. Harold G Walker are proud to be this years corporate sponsor for Light Up the Prom. 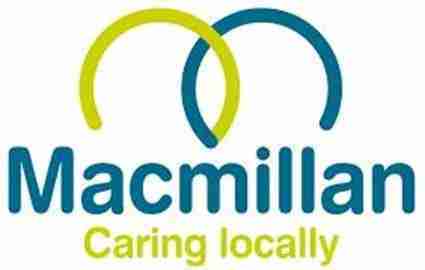 Raising over £8,000 for Macmillan Caring Locally. 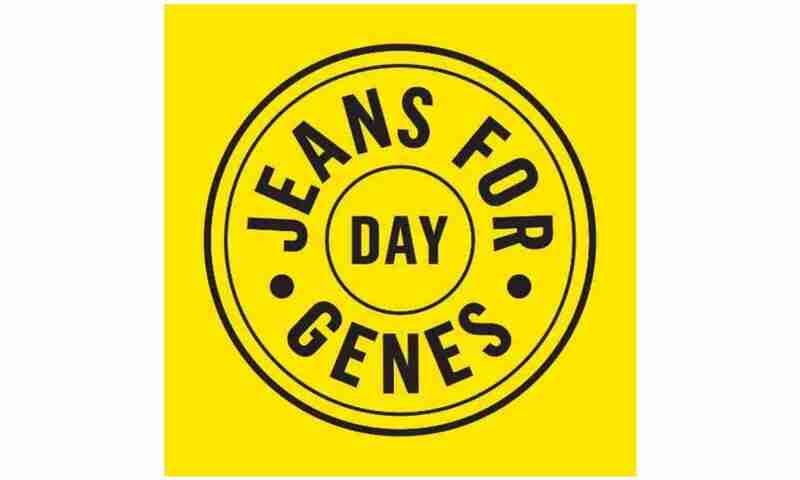 The whole company do it in denim every year to raise money for the genetic disorder charity. This year our offices took part in a bake sale, raising over £100 for disadvantaged children. 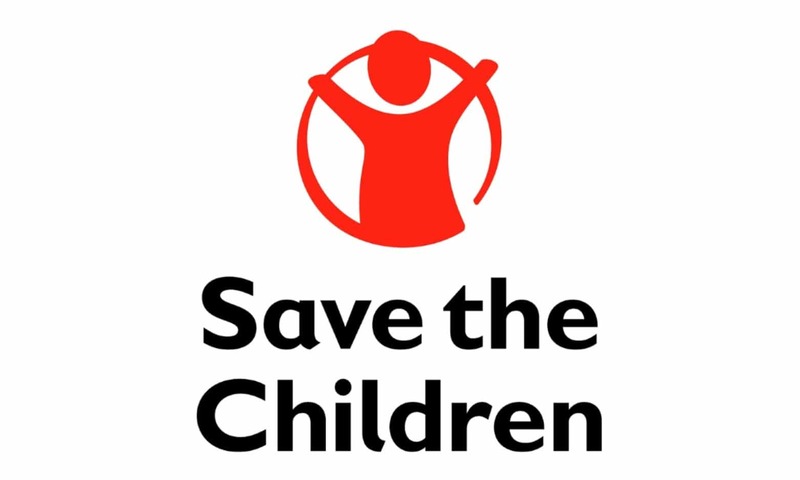 Proud to support the Save the Children charity by taking part in Christmas Jumper day. Harold G Walker holds monthly legal clinics across various locations. Providing a free legal advice service to the local community. Join the next session and get your questions answered. As well as providing career advice to students at the annual convention, we also judge the debating competition, providing a cash prize to the winning team. 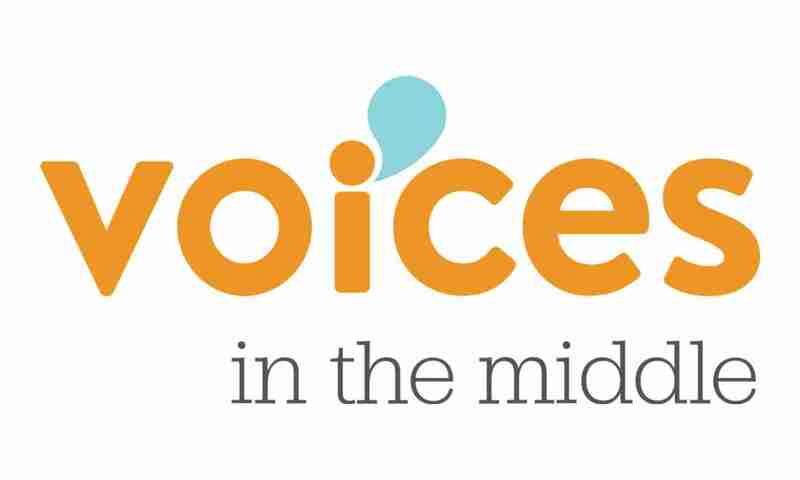 The Family team are members of the Voices in the Middle project. Supporting young people experiencing parental divorce and separation. Regularly supporting local community events including; Wimborne Folk Festival, Broadstone Family Fun Day and the Verwood Community Connect Day. For the latest developments from Harold G Walker Solicitors, please see the news and events pages.